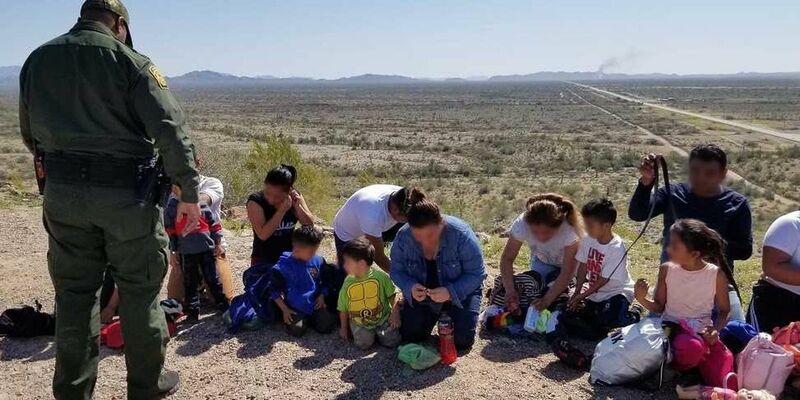 BP camera operators spotted the mass of people after several buses arrived south of the U.S.-Mexico border approximately 14 miles west of the Port of Lukeville. BP agents watched as the group exited the buses and walked under the vehicle barrier that sits on the international boundary. 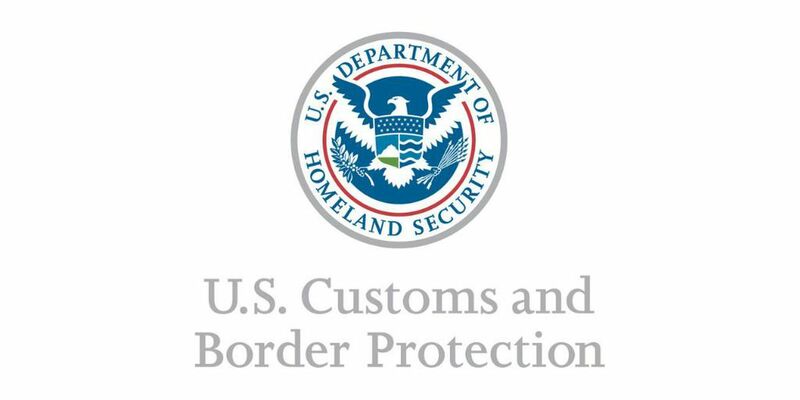 All drugs and vehicles were seized by CBP officers, while all subjects were arrested and turned over to U.S. Immigration and Customs Enforcement’s Homeland Security Investigations. Those who support the students took their fight to the Arizona Board of Regents meeting on Thursday, which was the second day protesters were on campus. 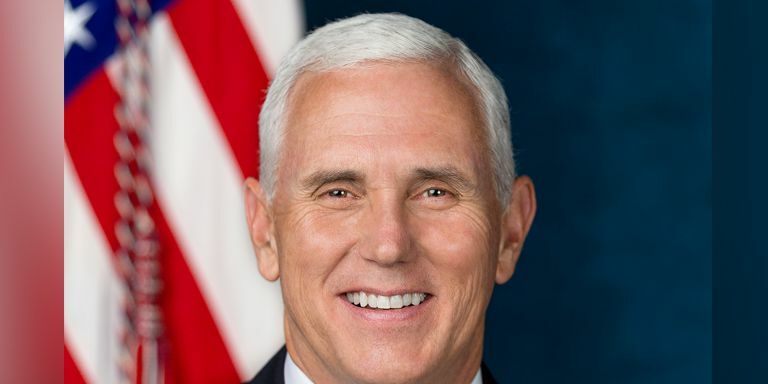 Vice President Mike Pence flew to southern Arizona Thursday to meet with Customs and Border Protection agents and tour the border wall in Nogales. The drugs, weighing more than 9 pounds, are estimated to be worth nearly $222,000. 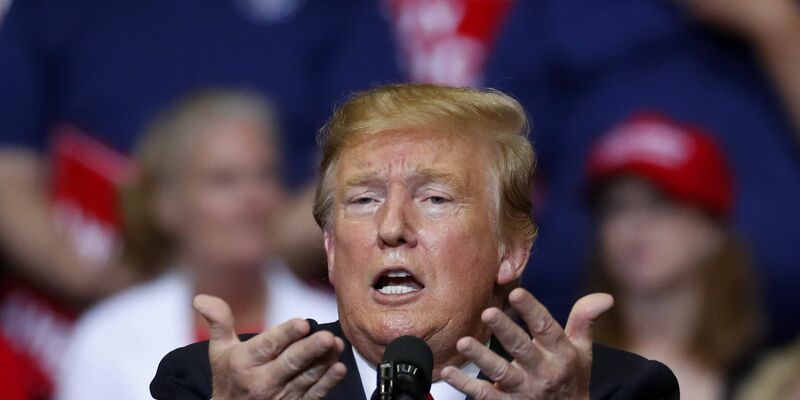 Facing bipartisan pushback on his immigration shake-up, President Donald Trump said Tuesday he's not looking to revive the much-criticized practice of separating migrant children from their families at the southern border. President Donald Trump has pushed in recent weeks to reinstate the family separation policy at the southern border, and sought to close the U.S.-Mexico border at El Paso, TX, according to sources familiar with the matter. He also allegedly told border agents to not let migrants into the country. A judge granted a request by civil liberties groups to halt the Trump administration's asylum policy while their lawsuit moves forward. What could easily be a two-hour wait time to reenter the U.S. from Mexico on a Friday just weeks ago, turned to next nothing this week. 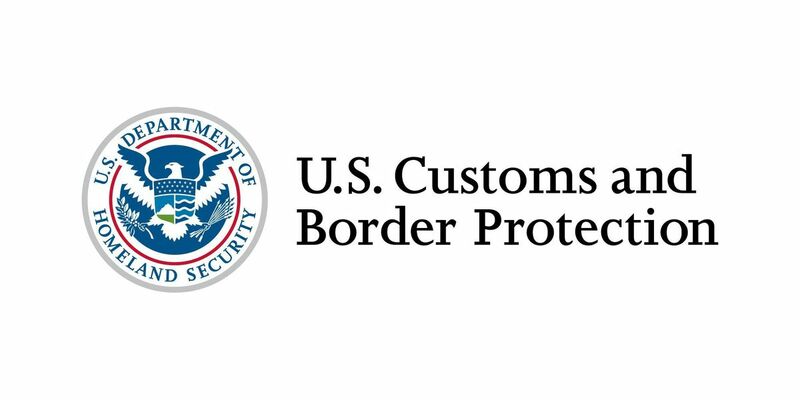 Three LA teens arrested after attempting to smuggle drugs into U.S.
Monday morning, April 1, CBP officers at the Lukeville Port of Entry, 148 miles southwest of Tucson, pulled the Ford Mustang the three teens were traveling in for secondary inspection after a CBP canine alerted to it. Others said fear of the border closure and long lines likely kept some people away on Tuesday. The majority of convictions were crimes committed against minors. The president has focused in recent days on the increase in migrants arriving at the border. 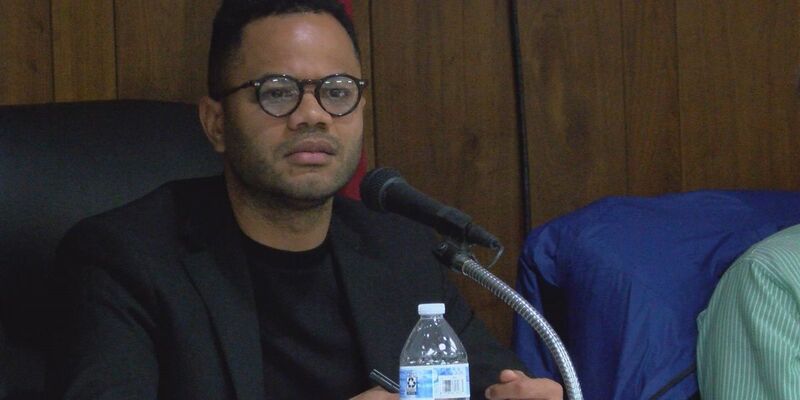 The chairman said no one has reached out to the port authority for insight into how this would effect local and state businesses. 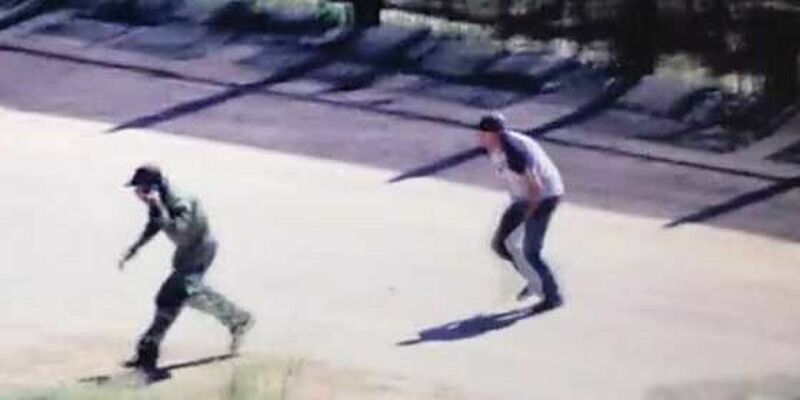 Two of the University of Arizona students at the center of an incident involving Border Patrol agents will face criminal charges, according to the school. The closing of the southern border with Mexico would potentially have a huge impact on travel and trade. 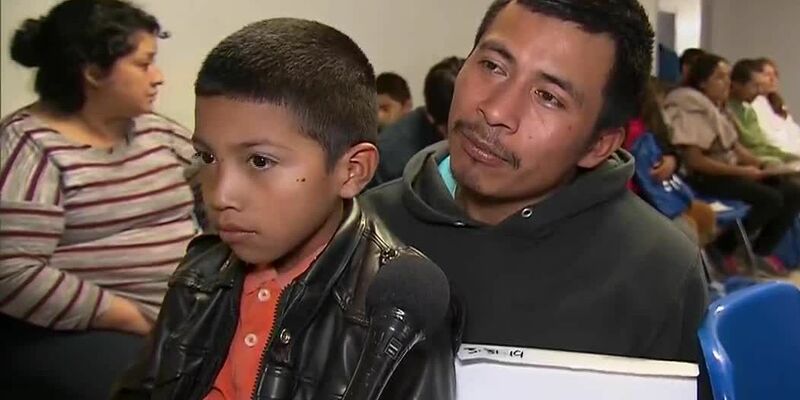 The driver is facing human smuggling charges and remains in custody pending a disposition in the case; the two men found in the trunk, both of whom were previously deported, are being processed for immigration violations. 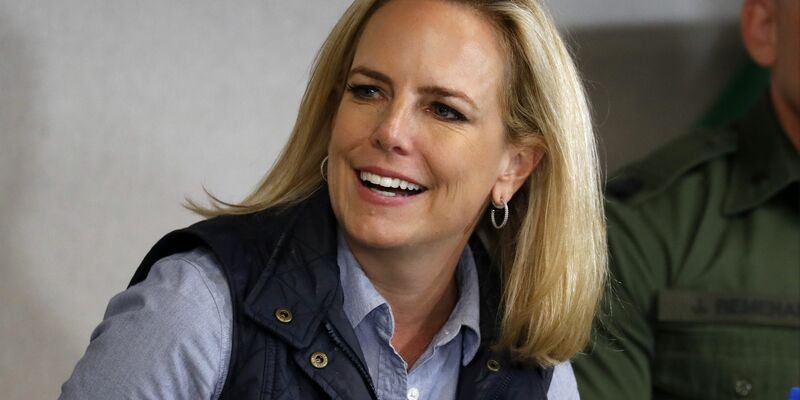 In a letter to lawmakers Thursday, she said she wants the authority to return unaccompanied Central American children to their home countries if they don't have a legal right to stay. 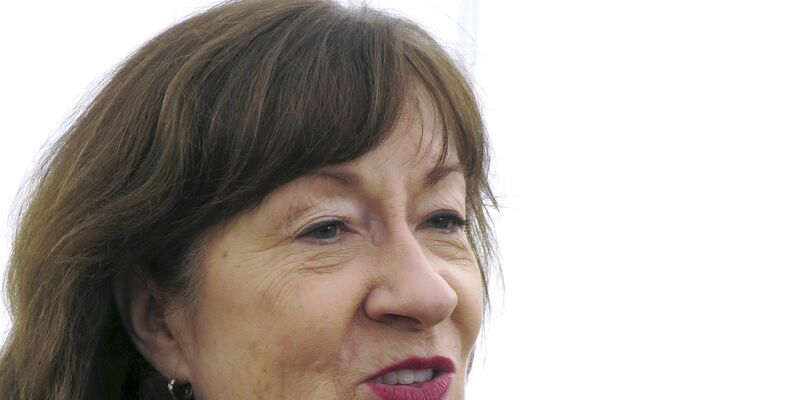 At a press conference on Thursday, March 28 at the Southside Presbyterian Church, Fernandez stood with her daughter and described what it was like while in custody. Trade and travel process is expected to have an impact. 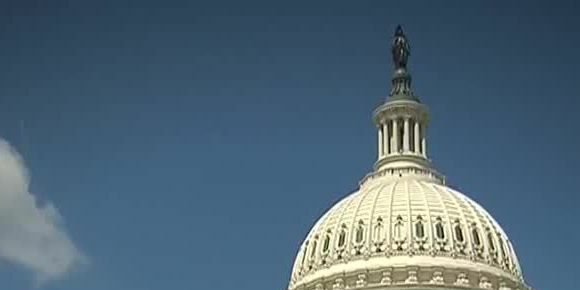 Both individuals will remain in federal custody to face immigration prosecution. 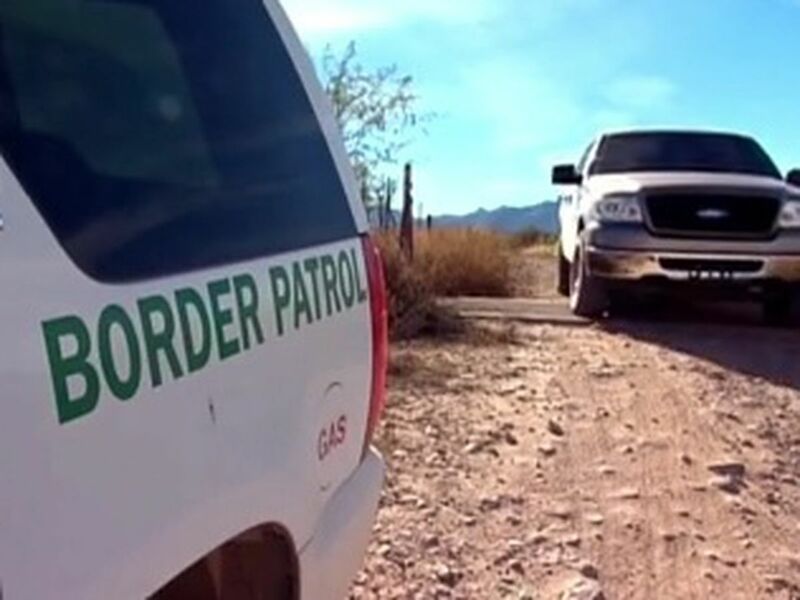 Individuals can report suspicious activity to Border Patrol by calling 1-877-872-7435 toll free. The drugs, weighing approximately 22 pounds total, are estimated to be worth more than $11,000. 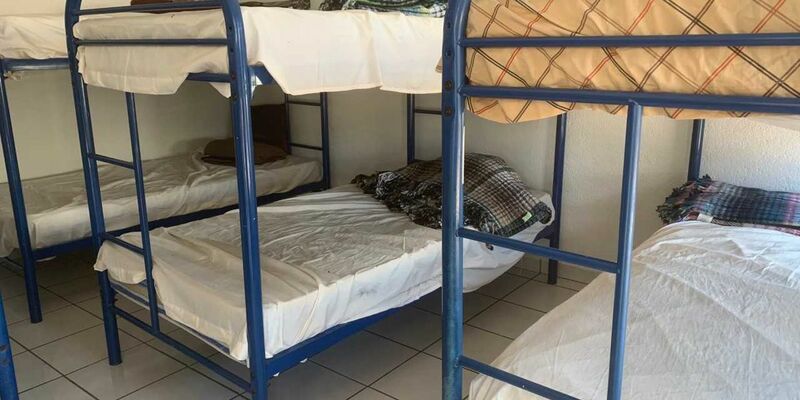 The Tohono O'odham Police Department (TOPD) led the NATIVE High Intensity Drug Trafficking Area (HIDTA) Task Force in a multi-pronged sting operation that culminated in the seizure of the fentanyl and other drugs being smuggled into the U.S.
Today, they are housing less than 200 migrants. Last weekend, they saw well over 300. Each day is different. They can see anywhere from nine migrants dropped off, to upwards of 150. They can spend anywhere from 48-72 hours at the shelter before moving on. CPB discovered packages of cocaine hidden on their bodies. The drugs are worth an estimated $241,000. 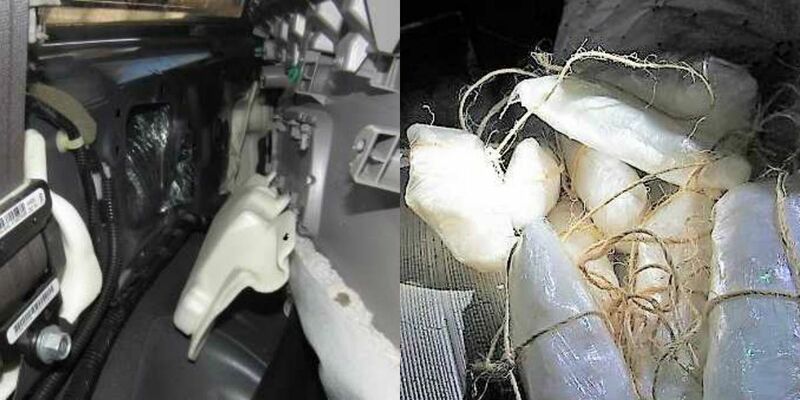 After a CBP narcotics detection canine alerted to a scent it was trained to detect coming from the vehicle’s roof, a search led to the discovery of packages that weighed more than 70 pounds, and have an estimated value of almost $211,000. It’s one of the many challenges facing Roy Villareal, the new chief agent of the Border Patrol Tucson Sector, “It’s pushed us to a breaking point,” he said on Thursday, while addressing this shift in immigration. An Arizona Department of Public Safety trooper stopped the car for a traffic violation at 22nd Street and 9th Avenue. That trooper than requested the Tucson Sector Border Patrol to come to the scene and investigate. 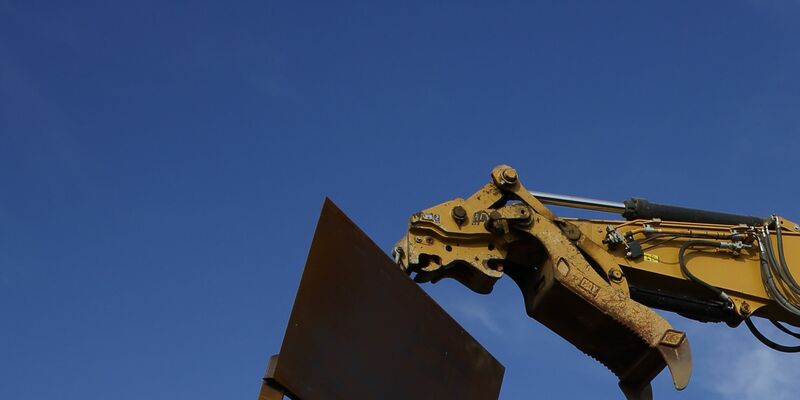 Potential project cuts in AZ include a maintenance facility at Davis-Monthan Air Force Base, an equipment building at Fort Huachuca, as well as two projects at Luke Air Force Base, one at Camp Navajo and one at the Marine Corps Air Station in Yuma. 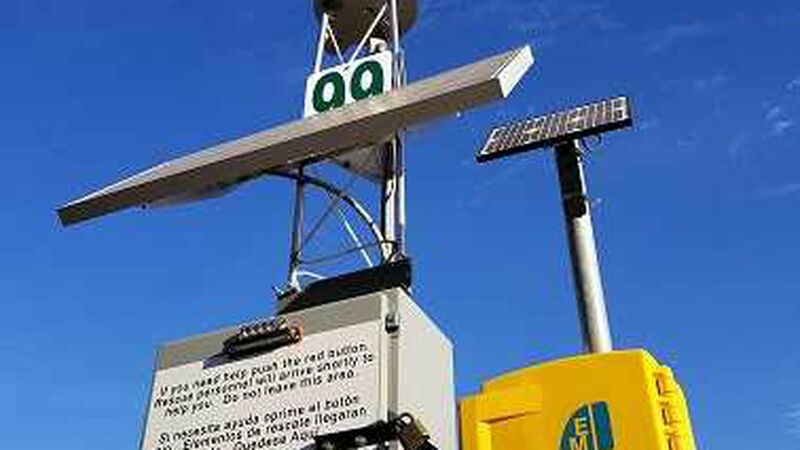 Citizens can report suspicious activity to the Border Patrol and remain anonymous by calling 1-877-872-7435 toll free. 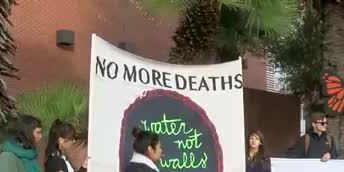 President Donald Trump's drug czar says the president's plan for a U.S.-Mexico border wall would save American lives by reducing the influx of illegal drugs. 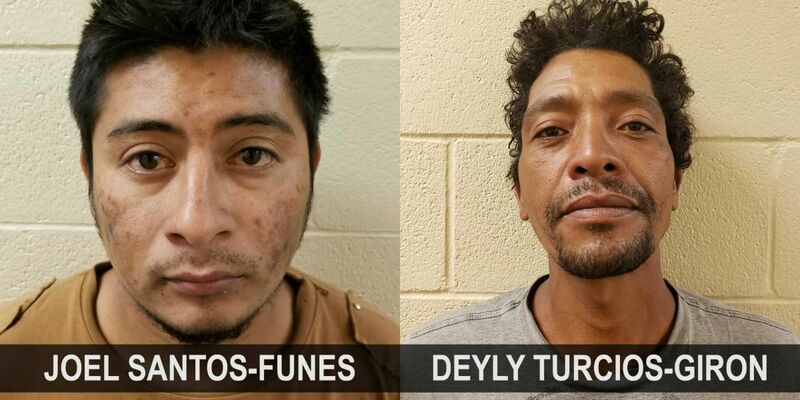 Thanks to a little assistance from the U.S. Marine Corps, Yuma Sector, Wellton Station Border Patrol agents were able to catch a group of drug smugglers in eastern Yuma County on Tuesday, March 12. 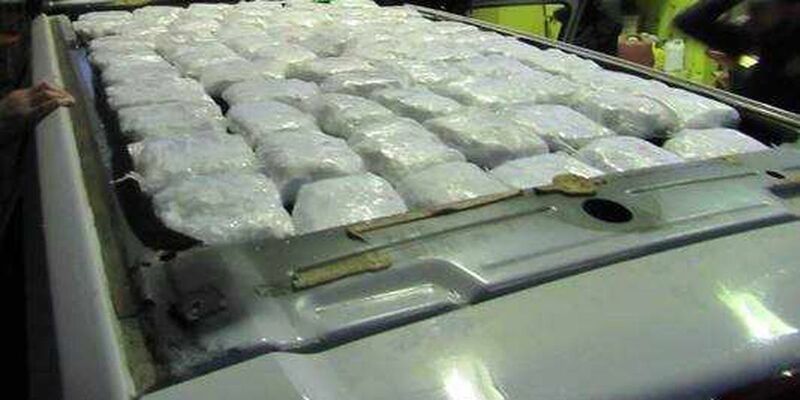 The drugs were identified as nearly 55 pounds of meth, worth an estimated value of nearly $164,000 as well as almost three pounds of heroin, worth more than $74,000. When officers searched the vehicle, they found nearly 150 packages of marijuana scattered throughout the vehicle. Reporting illicit activity could result in saving someone’s life. 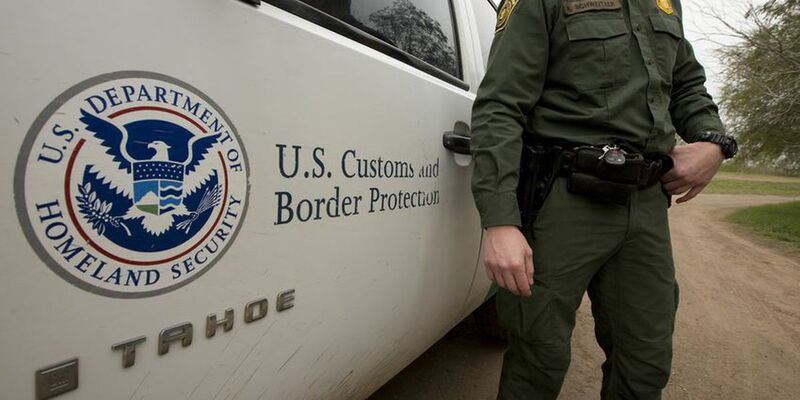 Border Patrol agents out of Nogales stopped the man at an Interstate 19 checkpoint on Thursday night, March 7 after a CBP canine alerted to his truck. 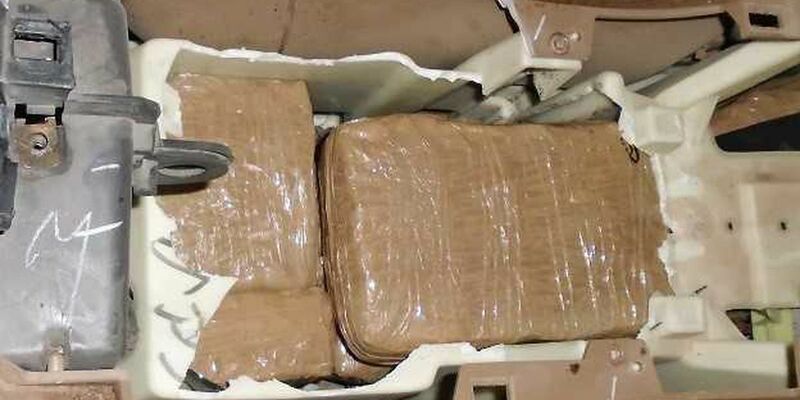 It proved to be a very busy Wednesday for U.S. Customs and Border Protection officers at several ports of entry in Arizona, as they stopped several drug smuggling attempts. 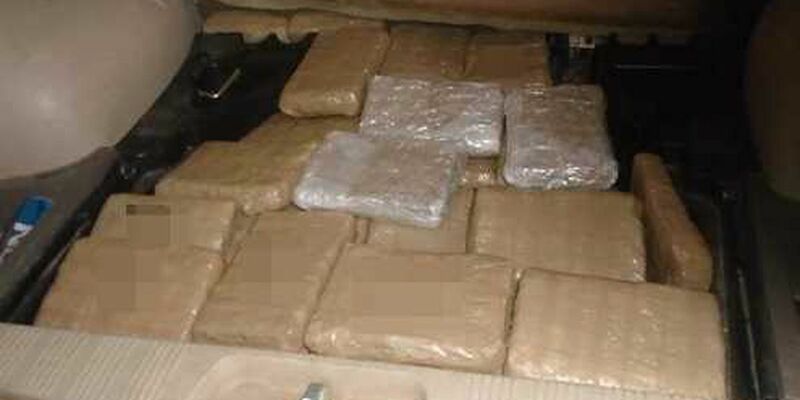 Drugs seized were worth $1.7 million. Along with the technology is a free, two-day course called the International Border Inspection Qualification Program. It started in July and August 2017, and took off from there. 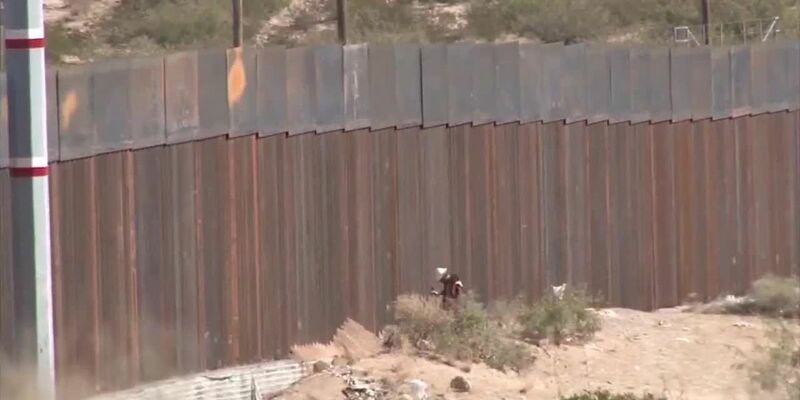 According to the Red Cross, some 6,000 migrants are believed to be on the other side of the border in Juarez. 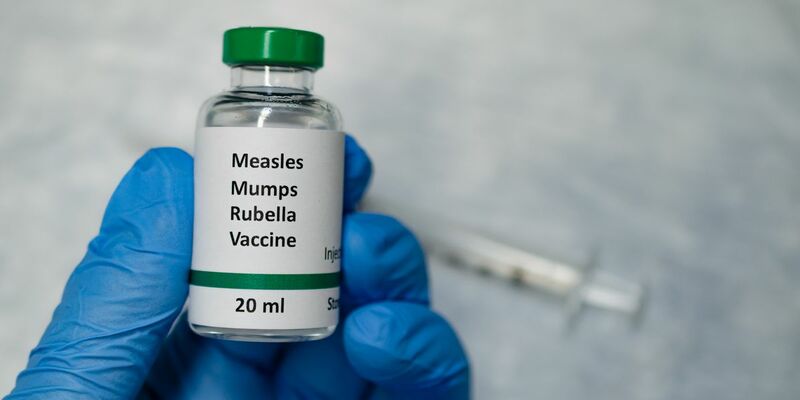 Because it’s a political decision, the committee needed the approval of 75 percent of its members and “we got exactly 75 percent of the executive committee to approve,” said Joel Fineman, the Second Vice Chair of the Party. Four volunteers with the humanitarian group No More Deaths were in court Friday, March 1 to be sentenced on misdemeanor charges. 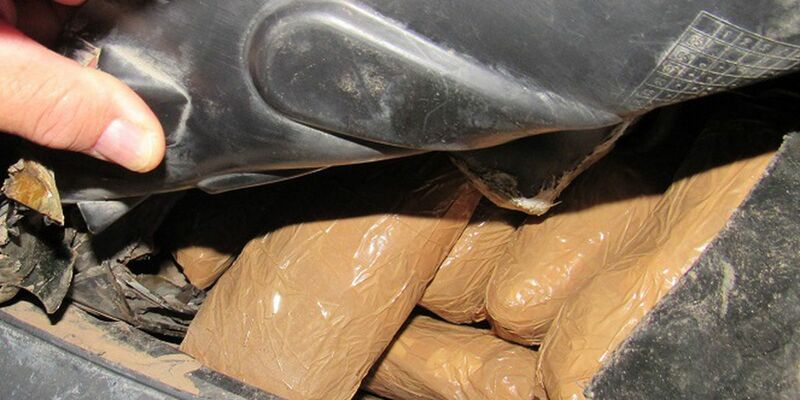 It was a busy day on Saturday, Feb. 23 for U.S. Customs and Border Protection officers at the Port of Nogales, after they seized more than 349 pounds of hard drugs - heroin, methamphetamine, cocaine, and suspected fentanyl, in three separate incidents. 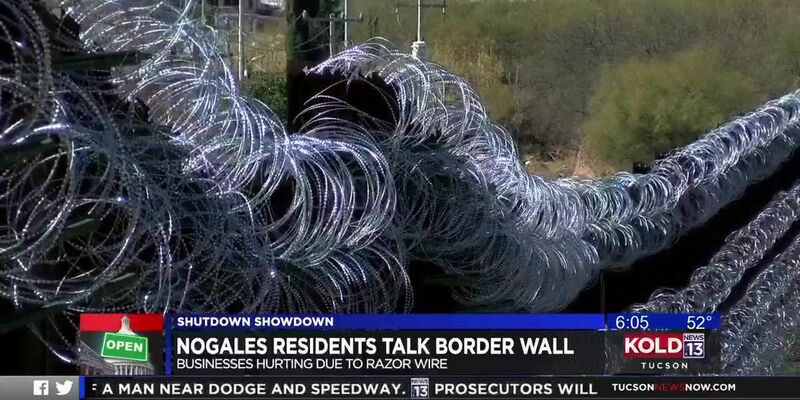 Douglas residents say the border city is broken and Mayor Robert Uribe is to blame. 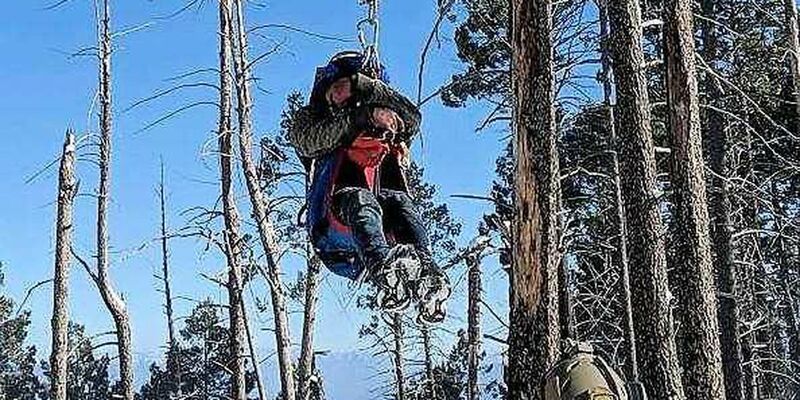 The Pinal County Sheriff’s Office helicopter crew assisted Border Patrol Agents from the Tucson Sector with the arrest of a group of men from Guatemala on Wednesday, Feb. 20, southeast of Ajo. 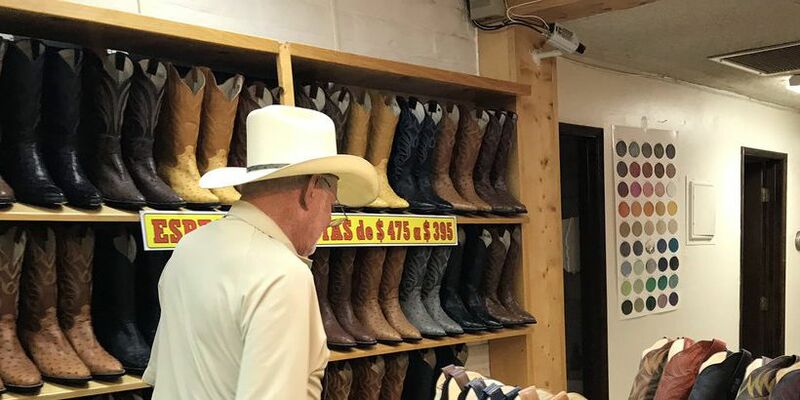 Even though the emergency declaration was not yet a topic of conversation, border issues in general usually are and it’s likely to be going forward. 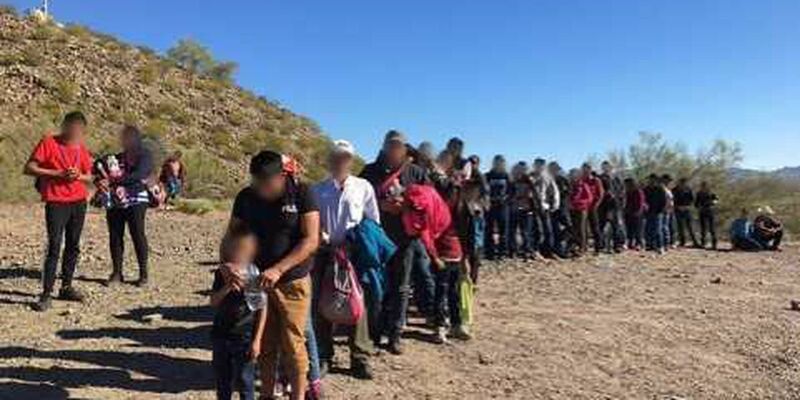 Groups of more than 300 people have been crossing the U.S. / Mexican border seeking asylum and surrendering to border patrol agents. A federal jury on Tuesday, Feb. 12, convicted Heraclio Osorio-Arellanes of participating in the murder of U.S. Border Patrol Agent Brian Terry during a firefight on Dec. 14, 2010. 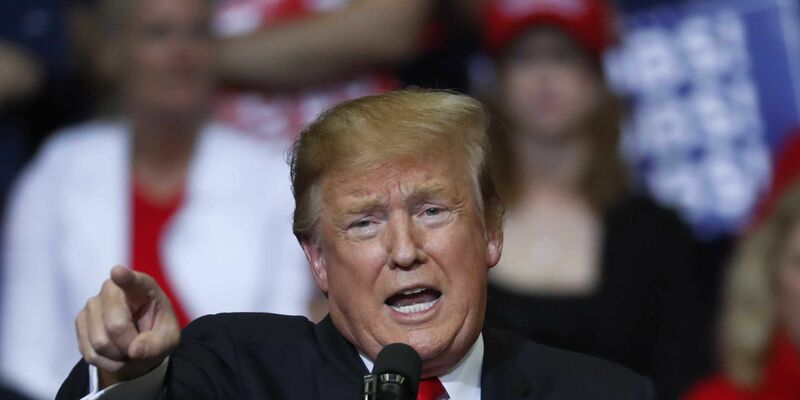 President Donald Trump hosted a rally in El Paso, Texas, Monday night. Standing in a packed stadium under a giant American flag and banners saying "FINISH THE WALL," Trump vowed to fulfill his 2016 campaign promise regardless of what happens in Congress. 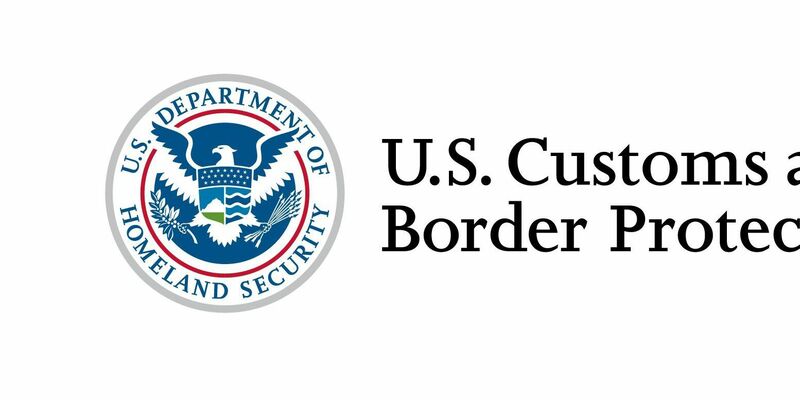 Two people were arrested and turned over to U.S. Immigration and Customs Enforcement’s Homeland Security Investigations. 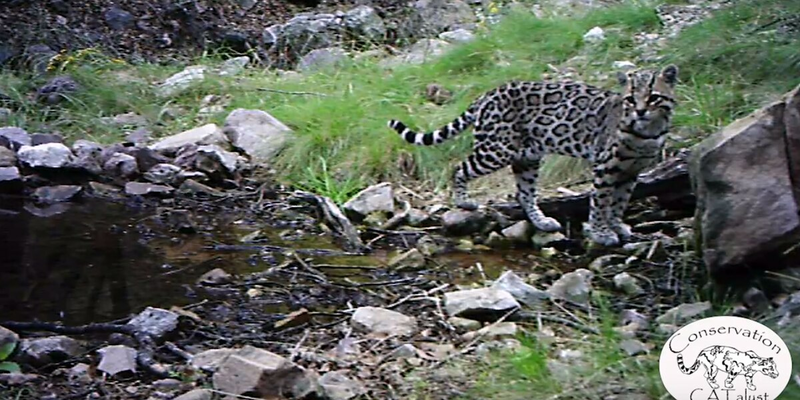 The Sonoran ocelot is known to be endangered in the U.S.